What is going on with Kojima Productions? 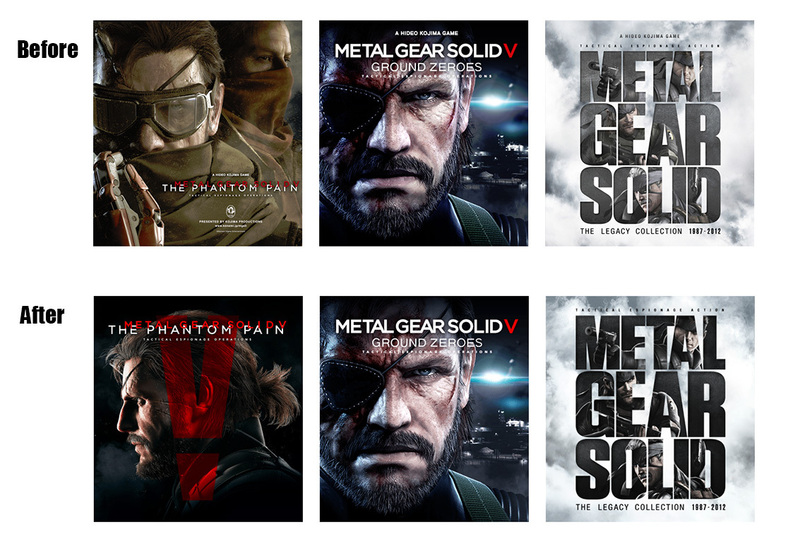 It looks like some changes are happening at Kojima Productions and Konami. Earlier today the official Kojima Productions Twitter account announced that they will be ‘officially moving accounts’ to a new Twitter page called METAL GEAR OFFICIAL. But here’s the weird thing: as users on the popular MGS fanpage on Reddit pointed out, the names ‘Kojima Productions’ and ‘A Hideo Kojima Game’ have been removed from the Konami website and even the official MGSV site. The Kojima Productions Japan site now redirects to a ‘Metal Gear Portal’ site. Here’s another thing: Kojima Productions Los Angeles is now listed as Konami Los Angeles Studio. The representative didn’t want to provide further comments when asked about the changes made to the websites. It looks like something is going on, but for now it remains unclear what it could be exactly. It is possible that Konami is preparing to continue Metal Gear without the current involvement by Kojima, perhaps they plan to make a new studio to work on the franchise in the future (much like how 343 Industries was founded to continue the Halo franchise after Bungie had separated from Microsoft). Maybe Kojima will be taking a step back and serve as a supervisor for future titles, while new teams work on the games, and Kojima on new projects. But for now this is obviously just speculation. Either way, a future announcement should make things clearer. Update: GameSpot: Inside source confirms Kojima will leave Konami after The Phantom Pain is finished.